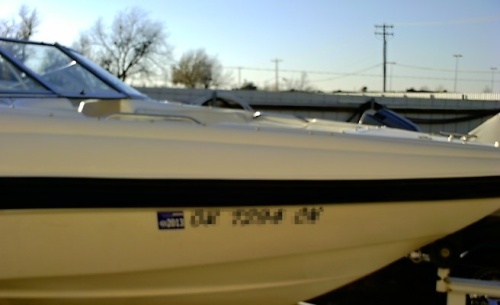 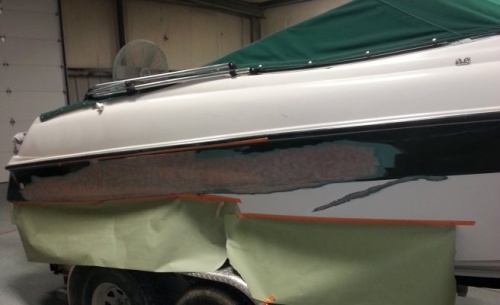 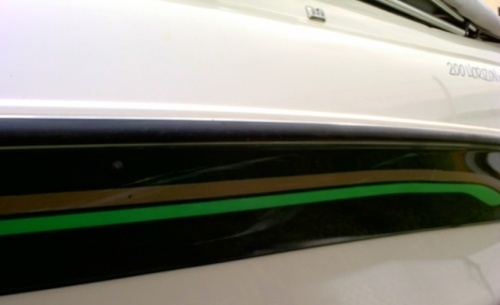 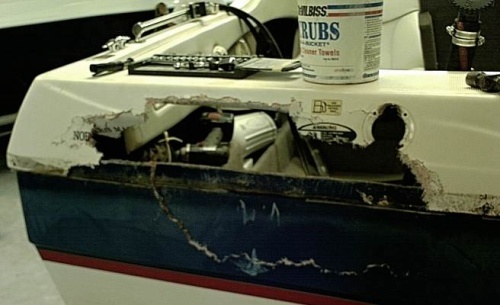 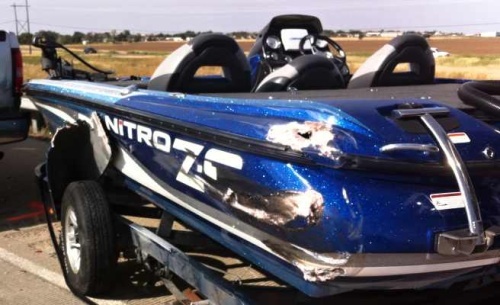 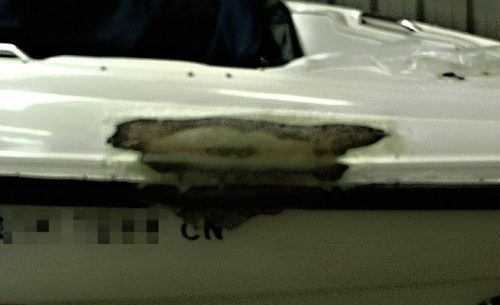 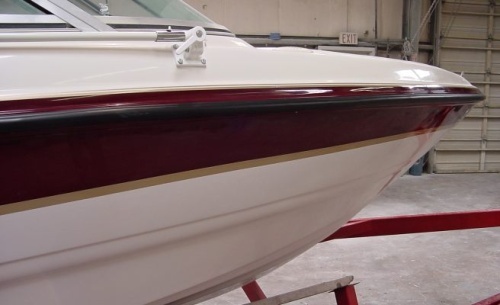 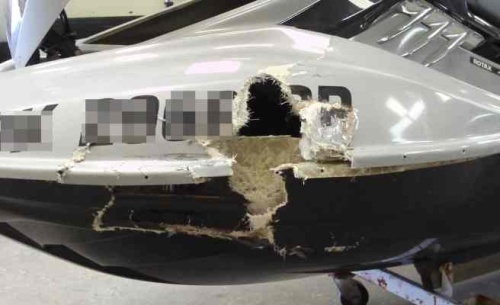 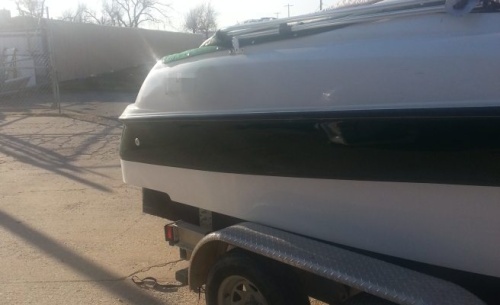 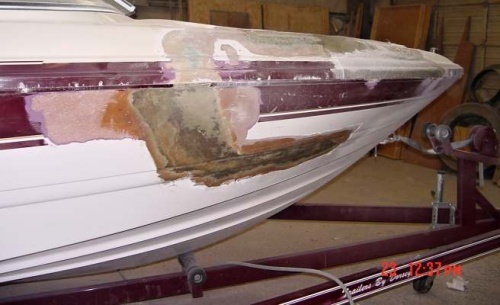 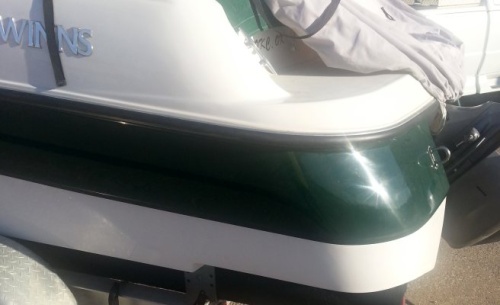 Sooner Fiberglass offers a complete service to repair your water craft and restore with the expertise and experience formulated from over 60 years of business in the industry. 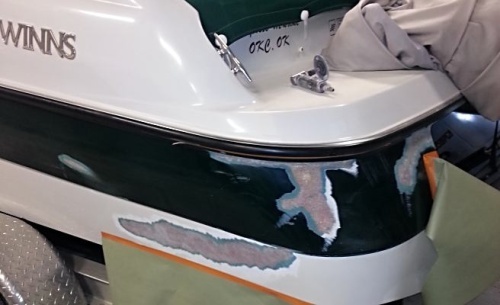 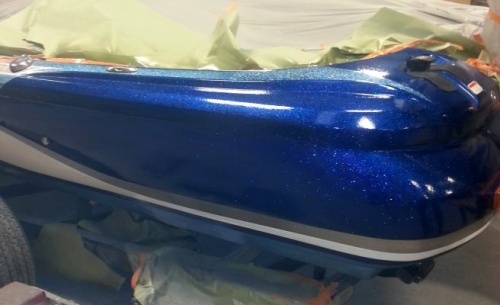 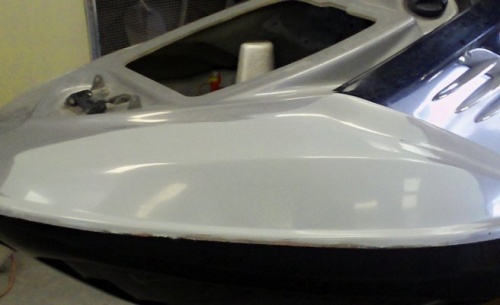 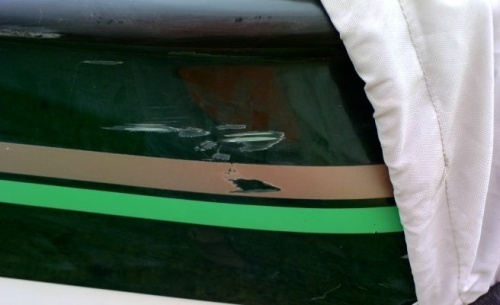 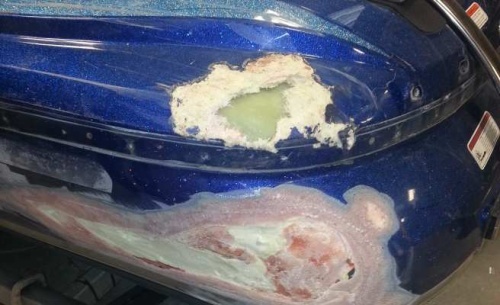 Sooner Fiberglass is one of the few Companies that is qualified to repair damage or repaint using Gel-Coat and Metal Flake finishes. 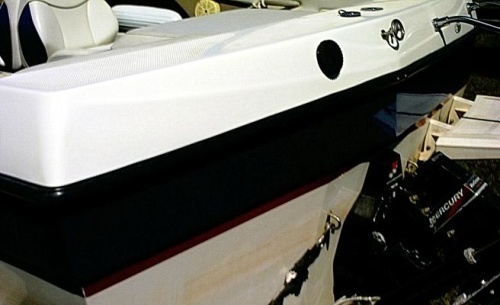 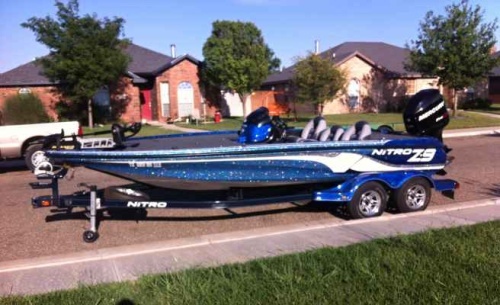 We can special order graphics and accessories to give your craft the factory look.